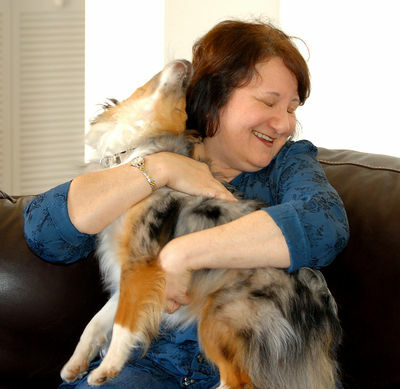 A pet sitter can be the greatest gift you can ask for, especially during the holidays. You know that you can’t just leave your pet behind and run away in a jiffy. No matter what pet you own, you know that you can’t really expect your pet to take care of itself in your house for an extended period. To solve all this, you have the wonderful solution of hiring a good pet sitter who is going to be a big help to you. 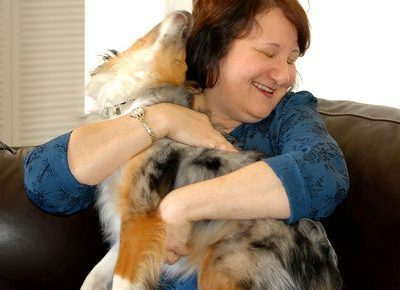 This is really important if you want to interview pet sitters and get the best one amongst them. Some questions are more important than the others, such as the experience, the qualifications, how much the sitter loves pets, etc. You should also ask the sitter how much experience he or she actually has with your particular type of pet. No matter what you own, be it a dog, cat, pup, kitten, fish, iguana, birds, etc., you should be confident that you get a good sitter who can get the job done. Pet Sitting really is a difficult job and getting the right person for the job is even more difficult. This is why you should do everything you can to make sure that you get the right information and make the right decisions before you decide to hire a sitter for your pet. Here are some examples of the questions you need to ask your sitter and you can even make some of them fun so that it doesn’t sound too serious. Even if you don’t like the pet sitter, there is a good chance that you might end up with a few laughs. 1. Have you had any embarrassing or difficult situations with your pet? 2. Can you teach my pet any new tricks? 3. What is the most fun you have ever had with your pet sitting experiences? 4. Which is your favorite animal and why? 5. Is there anything in particular that you want to share with me regarding your services? Make sure you brush up on the other aspects which will influence your decision and throw those in too. Things like the experience, qualifications, etc. all matter a lot as well. Keep a list handy when you ask the sitter to come in for a visit and you will be sure to ask the right questions.